As a community member, counselor, and leader, I understand the struggles that hardworking New Mexicans face. As your Lt. Governor, I will fight to provide our children with an exceptional education, work to improve our economy for everyone, and ensure our communities are healthy and safe for our families. Having access to a first rate education should not be a privilege based on income or zip code, but available to all of our youth so that they can have the tools they need to succeed in our 21st century economy. It’s unfair that too many hardworking New Mexicans struggle to provide for their families. Building a strong, local economy that works for everyone means investing in New Mexicans. As Lt. Governor, I will make sure we prioritize investing in our communities so all New Mexicans can have an equal chance of success. Invest in training and apprenticeship programs so workers can gain the right skills for the 21st century economy. 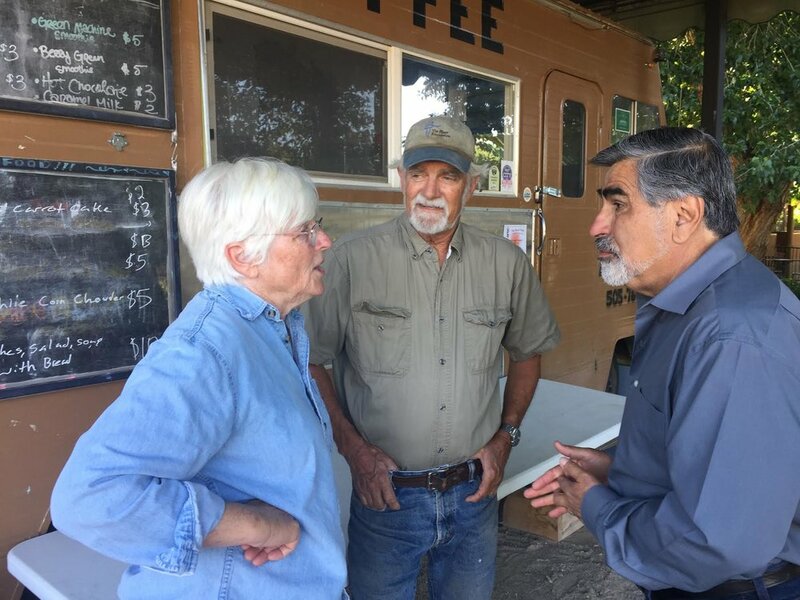 Strong families make strong communities, that’s why I will work to ensure New Mexicans feel safe in their own neighborhood and that they have the support they need to live healthy and productive. My experience will be a valuable asset to tackle drug addiction and help solve our behavioral health crisis, creating stronger communities, but saving the state money.